Whyvonne Isuza, Jaffery Owiti and Robert Arot have been called for national Harambee Stars camp by new coach Sebastien Migne as he assembles his team. Isuza and Owiti were called from AFC leopards while Arot was picked from Nationwide Super League side Nakuru All Stars. Ingwe’s Isuzu scored two goals against Nakumatt in Kenya Premier League (KPL) over the weekend in Machakos where they drew 2-2. Following the additional of new players in the list to 27 that Migne has in his first squad since taking charge of the national team ahead of Tuesday’s two sessions of training. 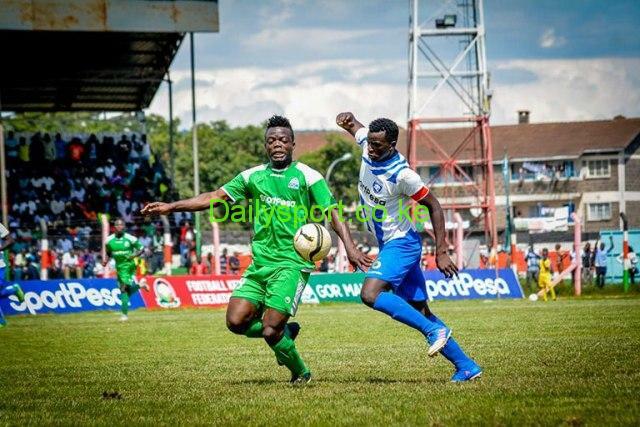 Kenyan Premier League top scorer Elvis Rupia of Nzoia Sugar who has banged in 11 goals this season has also been handed a call up. 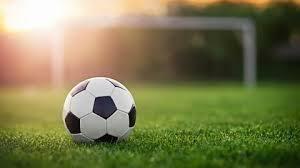 Youngster Moses Mudavadi from St. Anthony’s Boys in Kitale has also been called in after impressing when the Under-23 and Under-20 national teams clashed in a friendly match last week. Also getting a nod after impressing in that match is Kariobangi Sharks duo of Vincent Wasambo and Ovella Ochieng. Ochieng has however had minimal playing time this season and two weeks ago, his coach William Muluya said he has not been fielding the player because of injury. 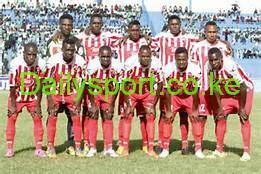 John Oyemba (Kariobangi Sharks), Timothy Odhiambo (Ulinzi Stars), Patrick Matasi (Posta Rangers). Yusuf Mainge (AFC Leopards), Bolton Omwenga (Kariobangi Sharks), David Owino (Mathare United), Dennis Shikhayi (AFC Leopards), Michael Kibwage (AFC Leopards), Jockins Atudo (Posta Rangers), Johnstone Omurwa (Mathare United), Geoffrey Shiveka (Kariobangi Sharks), Moses Mudavadi (St Anthony Kitale), Robinson Kamura (AFC Leopards), Musa Mohamed (Unattached), Eric Ouma (KF Tirana, Albania). 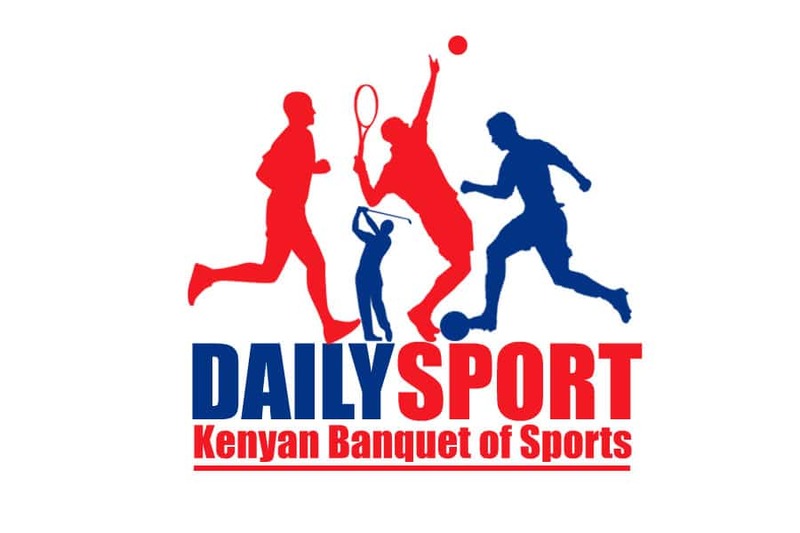 Chrispin Oduor (Mathare United), Vincent Wasambo (Kariobangi Sharks), Cliff Nyakeya (Mathare United), Robert Arot (Nakuru All-Stars), Patillah Omotto (Kariobangi Sharks), Duncan Otieno (AFC Leopards), Marvin Omondi (AFC Leopards), Whyvonne Isuza (AFC Leopards), Jafari Odenyi (AFC Leopards). Elvis Rupia (Nzoia Sugar), Pistone Mutamba (Wazito FC), Ovella Ochieng (Kariobangi Sharks).